MCIA Terminal 2 can be seen from Apron. Credit: Blazinfiremax. 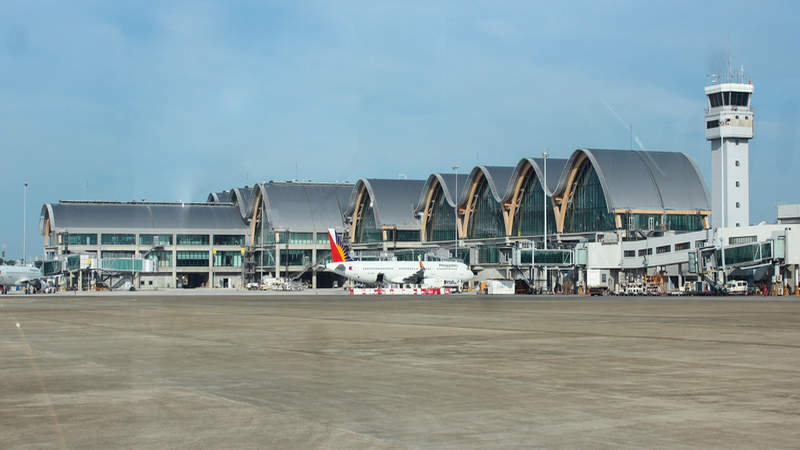 The Philippines House Committee on Transportation has approved a bill that seeks to construct a second runway at the Mactan-Cebu International Airport (MCIA). The Committee, chaired by Catanduanes representative Cesar Sarmiento, passed the House Bill 149. It was authored by Cebu representative Raul Del Mar, reported mb.com.ph. The second runway project will also include the construction of access taxiways and rapid exit taxiways (RET), as well as the installation of runway lighting systems and navigational and landing equipment. The construction of the second runway will enable the MCIA to accommodate more international aircraft. Del Mar told the publication that MCIA’s existing runway is only capable of handling traffic volumes until 2024, considering the growing number of commercial and military flights to and from Cebu. “A realistic capacity of a single runway is approximately 202,000 aircraft movements annually, on the assumption of a 16-hour operation and also considering that aircraft movements are spread across the operational hours. According to the provisions of the bill, the Philippines Department of Transportation (DOTr) will oversee the construction of the second aerodrome runway at the MCIA. Additionally, the DOTr, in partnership with the Mactan-Cebu International Airport Authority (MCIAA), will finance and carry out the feasibility studies for developing the detailed engineering designs, standards, and specifications for the second runway. It will also finance RETs and access taxiways, the installation of runway lighting systems and navigational and landing equipment.